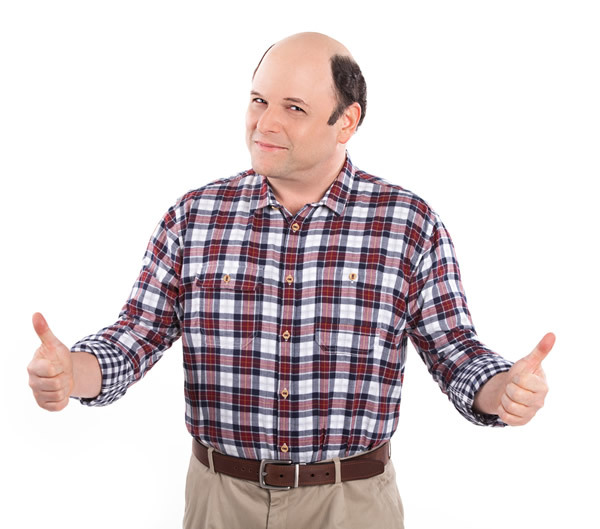 CatchOfTheDay partners with comedic sensation Jason Alexander! 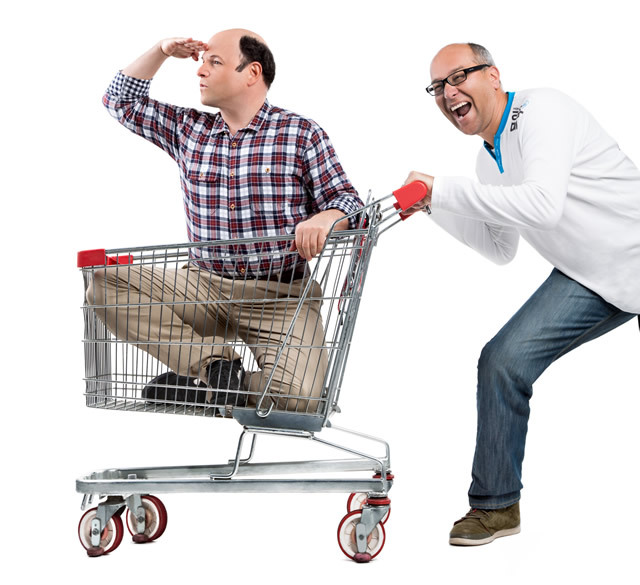 CatchOfTheDay partners with comedic sensation Jason Alexander to bring some fun to online shopping! Thursday, 1 August, 2013, Melbourne, Australia: Australia’s number one online shopping site, CatchOfTheDay, today announced Jason Alexander will be the face of its first ever brand campaign. Actor and comedian Alexander, best known for his role on the hit TV show Seinfeld, is partnering with the daily deals site to inject some fun into online shopping. The star of arguably the best TV show ever will be the face of Australia’s best online shopping site, CatchOfTheDay, throughout a year-long advertising campaign. The partnership is CatchOfTheDay’s first significant investment into brand marketing. Since it was founded in 2006, CatchOfTheDay has been able to grow organically from a humble startup to Australia’s number one online shopping site by simply offering amazing deals. This advertising campaign heralds the next phase of CatchOfTheDay’s business evolution as it continues to build its brand as Australia’s favourite online retailer. As well as appearing in the advertising campaign, which will mainly consist of outdoor advertising, Alexander will also feature on CatchOfTheDay’s website in some exclusive video content and during key shopping events throughout the year.